Hey, girls. Do you want to try to make a beautiful headband for yourself? If yes, then this post about how to make flower beads headband can help you. You can prepare the materials and tools firstly and follow me to see the details step by step. Secondly, glue the pink felt onto the headband. Secondly, add some pearl beads with different sizes and colors onto it. Secondly, continue to glue more beads onto it until the headband has been finished. Now, here is the final look if the flower beads headband. Look at this colorful hair jewelry, do you like it? Try to make one for yourself if you like it and wearing it can help you make this summer more unforgettable. Actually, you can also add other kinds of beads you love onto it, your choice! See you next time! Beaded jewelry is highly popular and there are endless choices of customizable beads jewelry. This includes earrings, bracelets, anklets, armbands and a lot more. 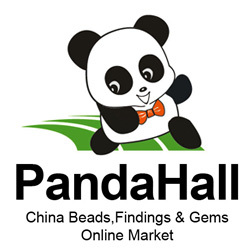 There are many types of beads jewelry and each bead has a unique specification. Acrylic Beads: This bead type is in polymerized or plastic materials such as resin, Fimo polymer clay and other plastics. They are inexpensive, light and appropriate for a range of applications. Pearl Beads: Pearl beads are actual pearls featuring threading holes drilled. There are pearl beads made in plastic or polished glass resembling pearls. Beads made using actual pearls are expensive.Others are made of polished glass or plastic that has been finished to resemble pearls. These beads can be quite expensive, especially if the beads are made from actual pearls. Gemstone Beads: This type of beads resembles gemstones. Some are semiprecious stones, while others are gemstone beads made from plastic or glass. Pony beads are the seed bead special sub-category and are between 3.5 and 4.5 mm in diameter. They have thin bodies and relatively large threading holes. Pony beads are made of plastic or glass. In fact, beginning bead crafters, learn beading using pony beads mainly as the large threading hole makes work easy. Charm beads are painted or carved beads. 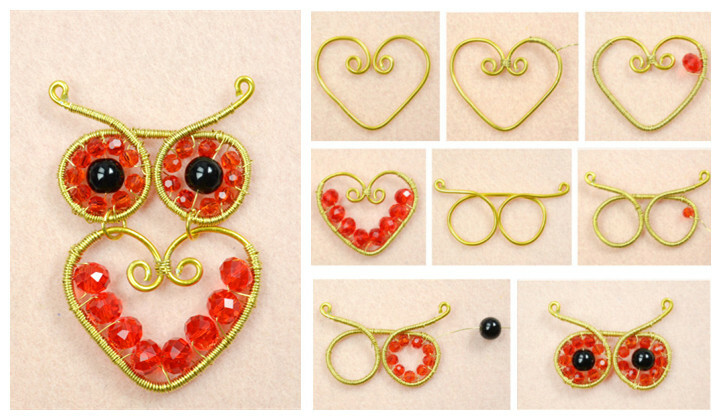 These are made using a simple bead with a charm. Most charm beads are molded or carved into a specific shape. Charm beads are made from metal and are larger than regular beads. Specialty beads are for specific functions. For instance, crimp beads are crimped to one end of a jewelry piece, thereby placing a stopper on the wire end. Tubular beads may be the spacers or clasp beads may be put to use as create links between the bracelet ends. Plastic beads are lightweight and cheap. They do not give a professional look and are available in various shapes and sizes. The beads are manufactured giving different styles and finishes now by the modern manufacturers of beads. Thus beads are available with different styles and finishes. The beads come with solid color interior lining offering a color. This coating goes off in case durable coating is not given. Beads finish imitates a stone in some beads, especially the opaque type of beads. In fact, translucent seed beads imitate rubies or amethysts, while the transparent beads are fully transparent. How to make a crafty seed beads bracelet? We are back with our very own seed beads. They have quite an appeal of their own that makes us want to collect more and more. It is incredible how incredibly crafty you could get with these, and I personally love them the most. Today, we are going to learn how to make a wired bracelet using seed beads. It is a simple project much addressed to the beginners who just started. Plentiful of skills are here to learn that will be adopted in nearly every handcrafted jewelry process. Begin with holding your 18 gauge craft wire prior to trimming it off the bundle. Then, form coils out of your wire using looping pliers. You have to be very cautious about it. Do not deform it; carefully and gently make wire coils. For length, let me give you an approximate of 3 cm. In order to make a single bracelet, you require 6 wire coils measuring 3 cm long. Another careful step to come; once you are done making your coils, now bend them a bit in order to form a round shape, so that your wire coils could easily fit into your bracelet. Wrap it around your wrist and measure the size. You need to have a wire that is an inch or half more than the actual length. My length was 6”, so I cut my wire around 6.5”. Now form any loop at either end of your wire using your looping pliers. Wrap the wire around your aerosol can carefully. You need to keep the other finishing point unclosed for the time being. Put a wire coil through the bracelet through the point that you left opened. Then, string seed beads onto the wire. Once you reach halfway length of your wire, stop inserting beads. Now, put another coil and repeat the abovementioned steps. Keep one and a half cm joined at the end because you will require forming another loop for closure. 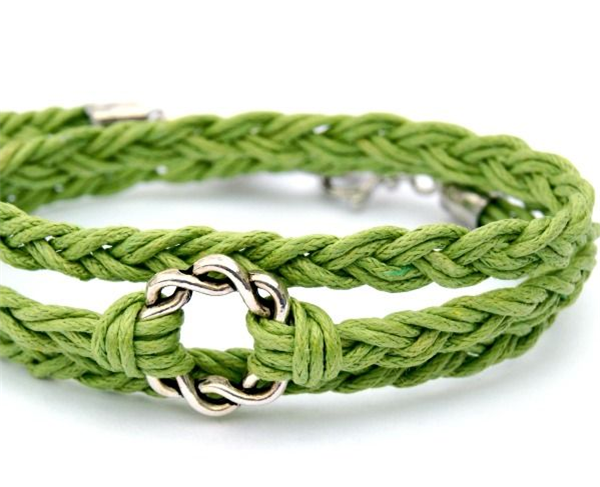 Make another bracelet utilizing the same processes. Then make two jump rings. Place your bracelets parallel, overlapping each other and having their loops matched on every end. Then attach jump rings to join the bracelets. Cut wire piece around 8 cm. Bend it. Again bend your wire using the looping plier to make a hook shape. Now attach this hook with your bracelet via the ring on any side you prefer. If you want to make any adjustments to your bracelet length, simply add more rings. You are all done! Doesn’t it look splendid? Thank you for heading out to my blog! The Valentine’s Day for 2015 is approching and I’ve decided to make some wedding crafts for this Valentine. Right, when Valentine’s Day is coming, we’re all about looking to wedding. A wedding is the perfect for a day dedicated to love, which can be fun and romantic. 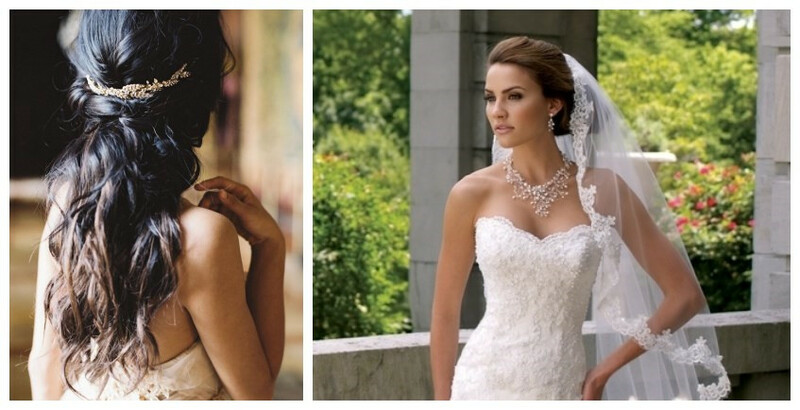 So let’s look at a few wedding jewelry crafts for this day. This is a pearl necklace, perfect for the DIY bride! 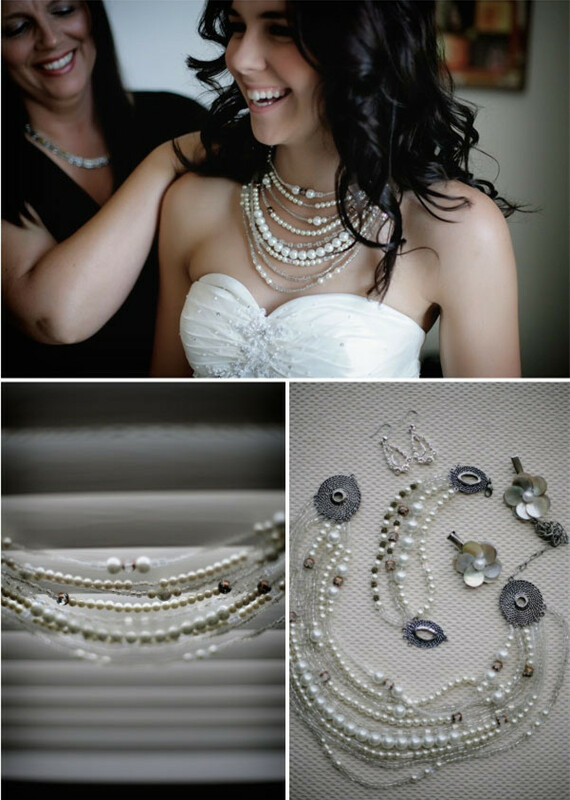 Take this idea and create something no other bride will have – a ribbon and pearl necklace fit only for you… Main materials are pearl beads, crystal beads, crimp beads and ribbon. If you love this project, welcome to create your own necklace and I’d love to see your creativity! Here I got another pearl necklace idea which I love soooooo much on pinterest.com! Happy crafting! Beads, wires, threads and other jewelry making supplies can be used to make all kinds of cute animals such as owl. 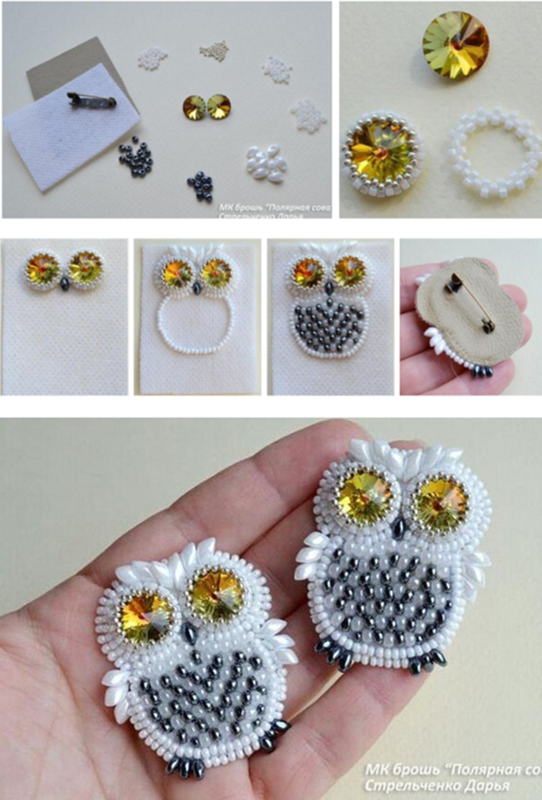 Here you will see three owl crafts and if you like owls then you will love these ideas out of beads or else materials. If you have no big weekend project plans, you can do the Owl crafts projects. They are cute, fun to do. Here is the collections. Enjoy! 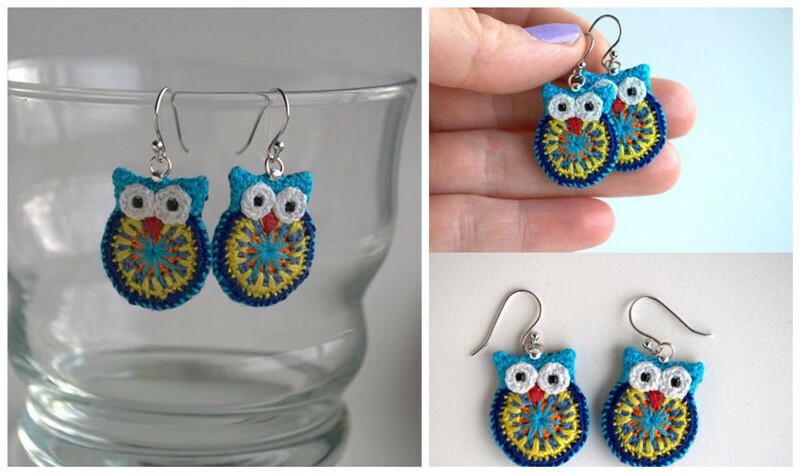 Owl earrings out of embroidery thread and little black seed beads. These pair of earrings are very lightweight and easy to wear. Wire Owl pendant is made up of copper wire, aluminum wire and glass beads. It is cute and will bring you good luck. This winter blue bracelet is super simple to make, and here is a very careful tutorial shared by JPRDesigns Beading Channel on Youtube. So you can make it quick and easy. You only need to follow the video tutorial to make this winter blue bracelets. Hope you enjoy the tutorial, if you do welcome to repost, like and comment. Everyone loves gorgeous jewelry. So, when I saw this crystal bracelet, I knew I had to collect it. 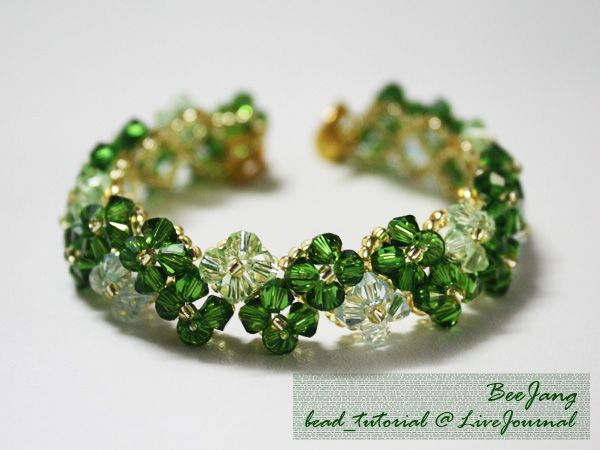 You will find a tutorial by click how to make crystal bracelet. 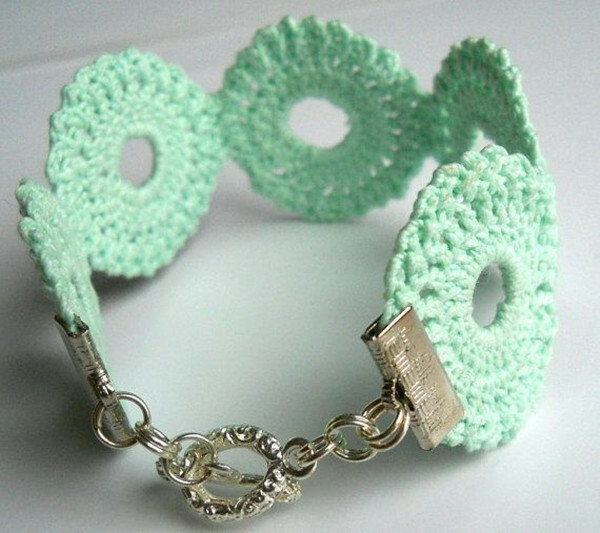 If you are looking for wrapping bracelet tutorial, here it is. This is an easy waxed cord wrap bracelet. Click how to make a wrap bracelet to check it is an easier craft or not. 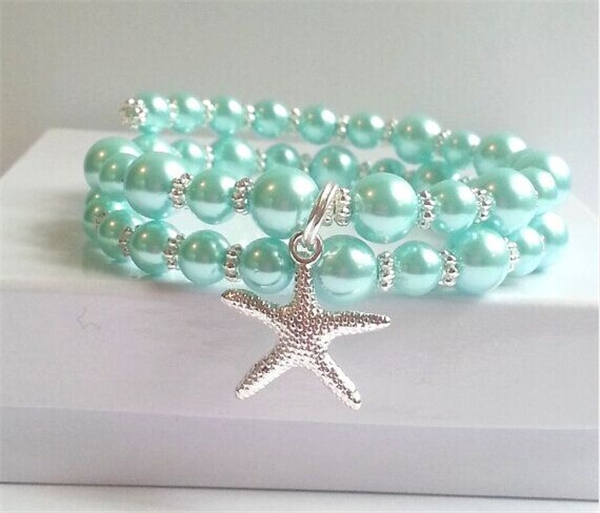 Light turquoise pearl memory wire bracelet by beachseacrafts. I loveeeeeeeeeeeeeee this, simple but beautiful! Get prepared some pearl beads and tibetan style pendants. You can start to make it. Seed beads are always used for making flower crafts. 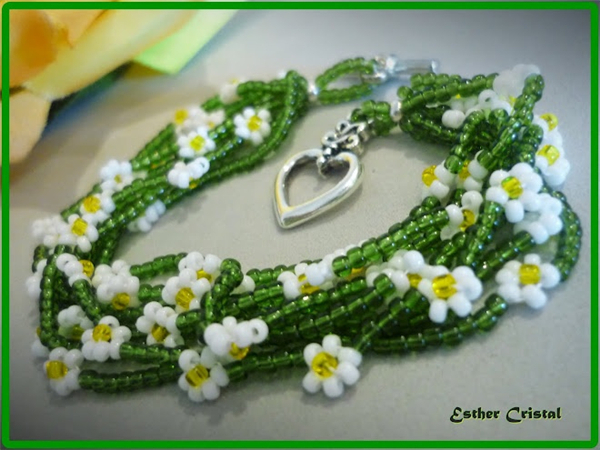 Daisy anklet with one single strand… Could be made 4 leaf clover too! 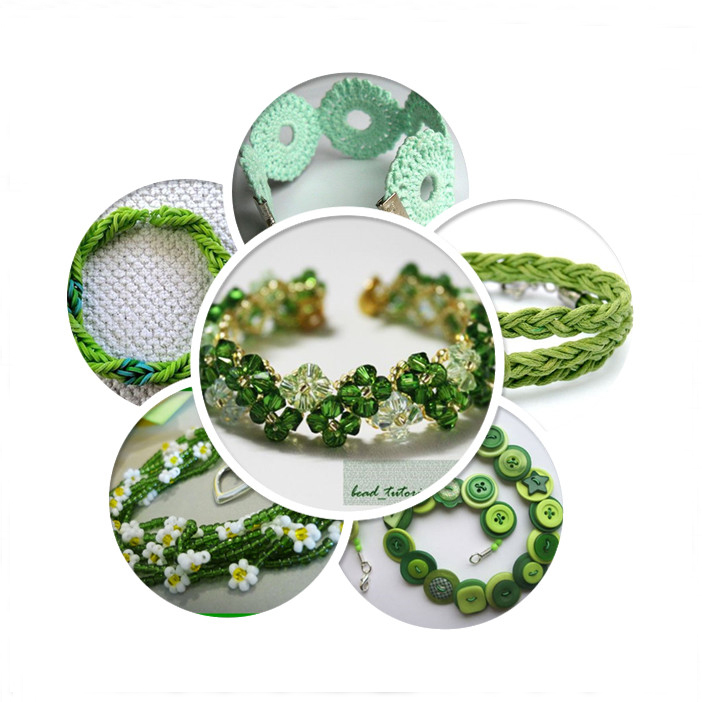 Green flower seed bead bracelet. 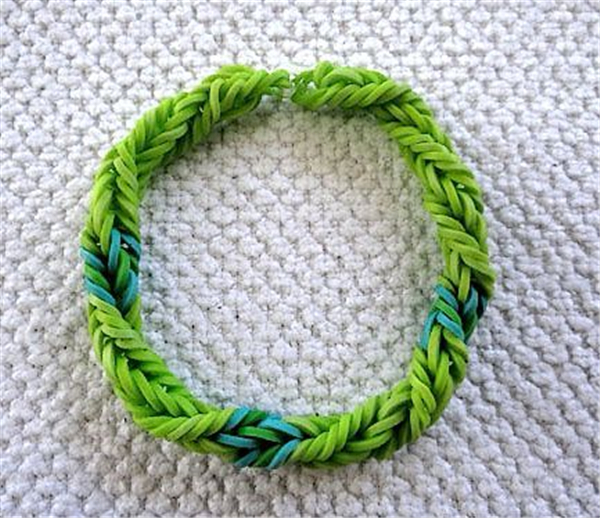 Rainbow loom green bracelet – I found on pinterest. Loom bands are the hottest materials for making bracelets in 2014. 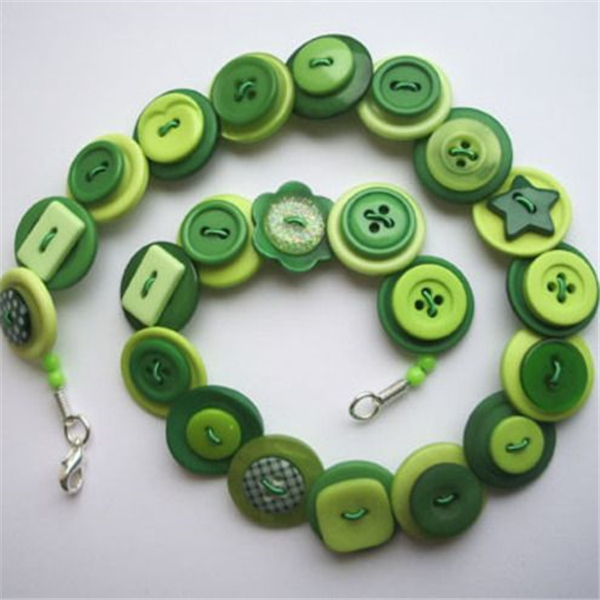 Button, button, button craft with dark green and lime green button, great ideas for kids! Clever! – source. If you love this collection page, welcome to like, comment or reblog. Happy crafting!